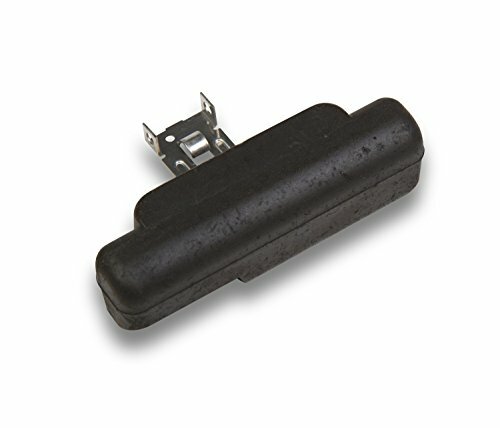 This center-hung float is specifically designed for 2-barrel and 4-barrel carburetors. The float arm is attached to the float center and is hung or pivoted from the center of the float bowl. It is made from nitrophyl, is interchangeable, and is specially designed for blow-through induction systems. Moroso ultimate cure for the problem of soft, wet, deteriorating fiber, Holley float bowl washers. 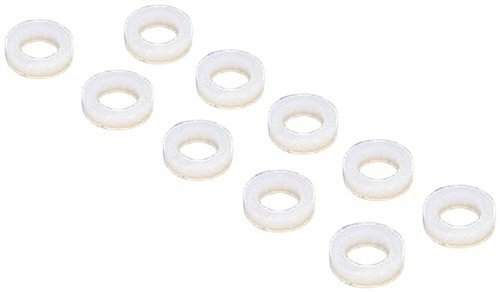 This nearly indestructible nylon float bowl washer kit comes 10 per package. 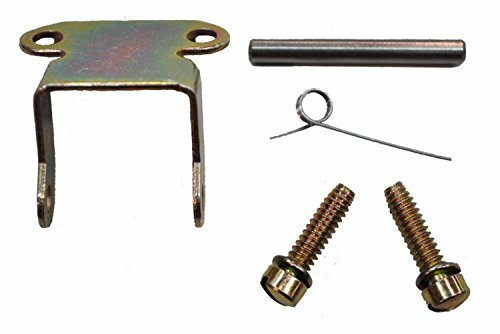 This float hardware kit is used for installation of center-hung floats and includes all the items needed to properly install the float into the fuel bowl. 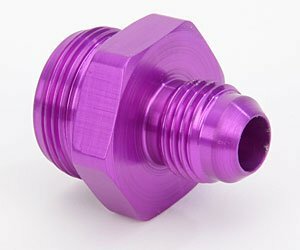 It also comes with self tapping screws for installation in new fuel bowls. 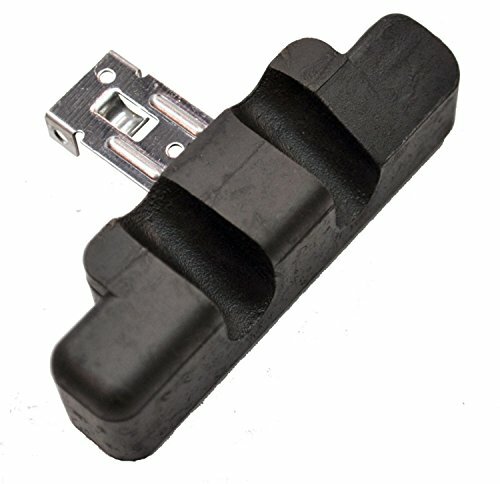 This notched float kit features 2 main jet extensions with a center hung nitrophyl float to reduce the possibility of interference from the extensions. This center hung float has its arm hung or pivoted from the center of the float bowl. 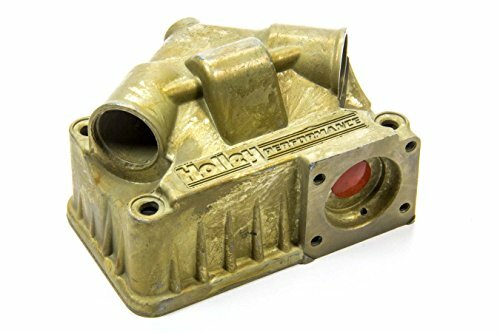 It is used with forced induction systems and is made of brass. 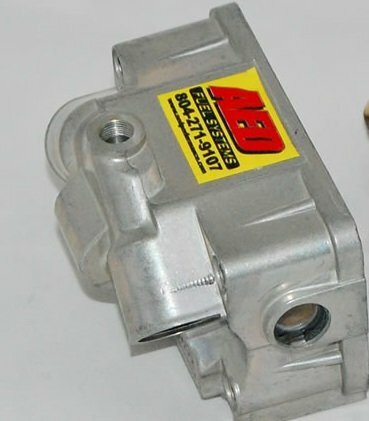 It is interchangeable and helps keep the carburetor in tune. 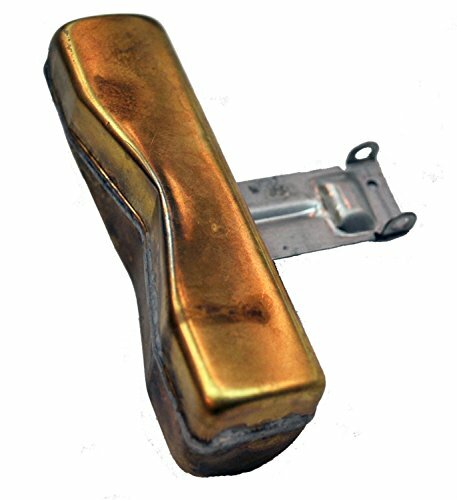 This non-adjustable side hung float is made from nitrophyl and designed for 2 and 4-barrel performance carburetors. It is for internally adjusted float bowls and the float setting can be adjusted by bending the tab on the float arm which contacts the needle and seat assembly. 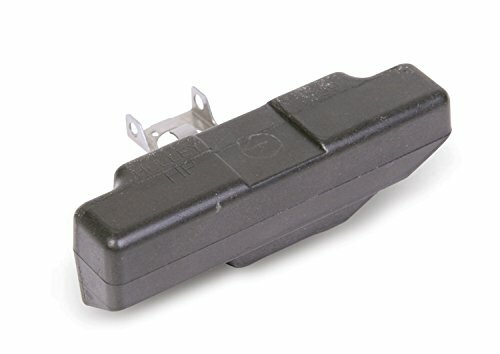 This side hung float is specifically designed for 2-barrel and 4-barrel carburetors that run on alcohol. The float arm is attached to the side and is hung or pivoted from the side of the float bowl. 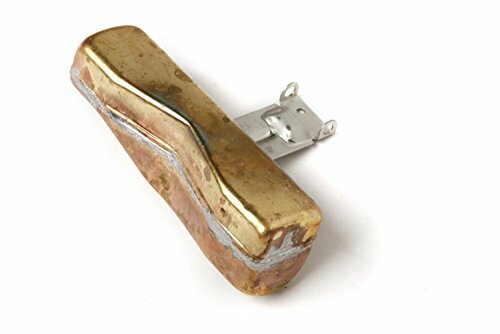 It is made from brass and is interchangeable. 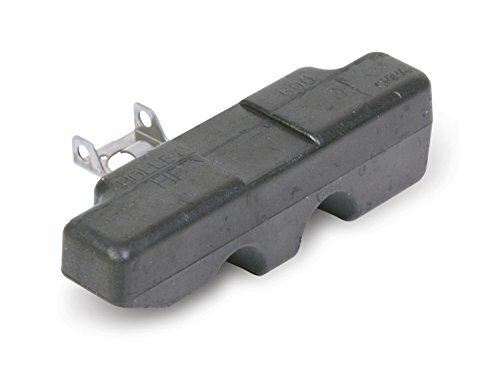 This side hung float has an arm that is hung or pivoted from the side of the float bowl and is used with a forced induction system with nitrophyl floats. 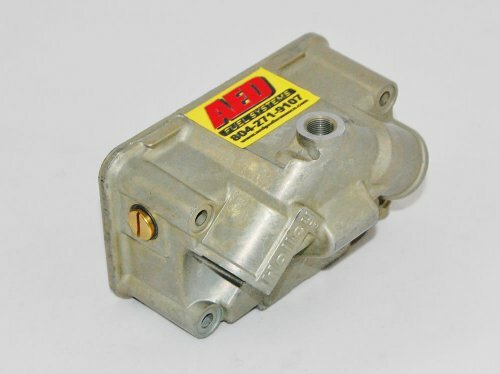 It helps keep the carburetor in tune and is interchangeable. AED Performance Aluminum primary float bowl with large site glass. For center hung float. A wedged float is a necessity for the circle racer. The wedge is designed so that when you are in a turn, and the fuel has sloshed up the side of the bowl, the fuel will ride up the wedge and allow the float to stay open and not close off prematurely. 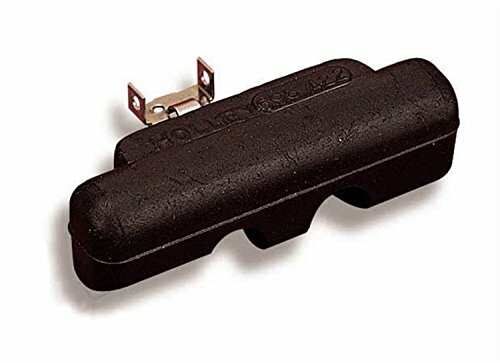 Holleys new wedged floats also feature a new reinforced float bracket assembly that allows more fuel to flow thru the bracket especially when using a bottom feed needle and seat. 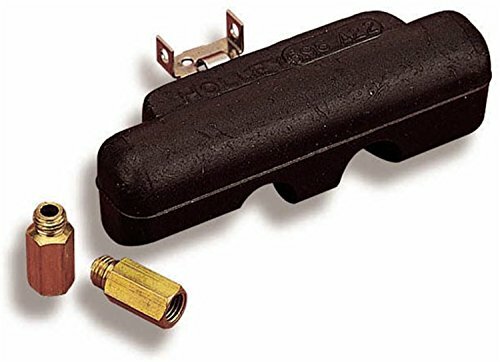 Made from Nitrophyl, the new Holley wedged floats weigh in at approximately 12.8 to 13.2 grams and are available as a primary float, secondary float with notches for jet extensions and a secondary float with notches that includes the jet extensions. Nitrophyl is a registered trademark of the Rogers Corporation. 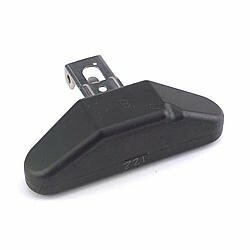 This notched float is a center hung nitrophyl float with notches to clear main jet extensions and operate normally without the possibility of interference. Covering both carburetor and EFI, Magnafuel offers pumps, regulators and full kits for fuel delivery. They also have filters and many fittings to complete your fuel system. Replacement floats for center pivot bowls available in Nitrophyl and Brass.